further develop their skills in every aspect of the game. Click the box below to order your Titans Gear. 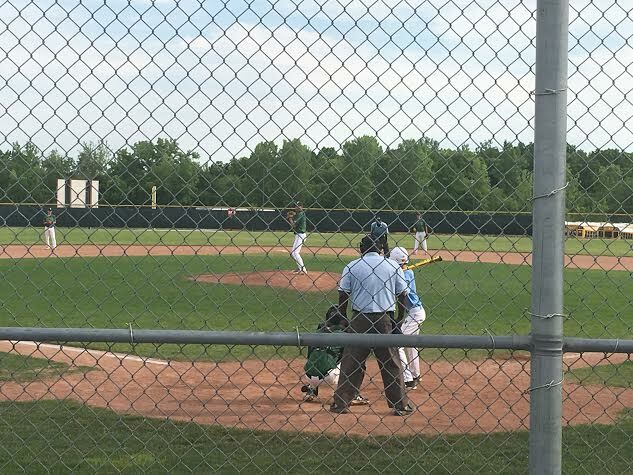 Our 15U team went 3-1 in pool play allowing only 10 runs in Grand Rapids this weekend. 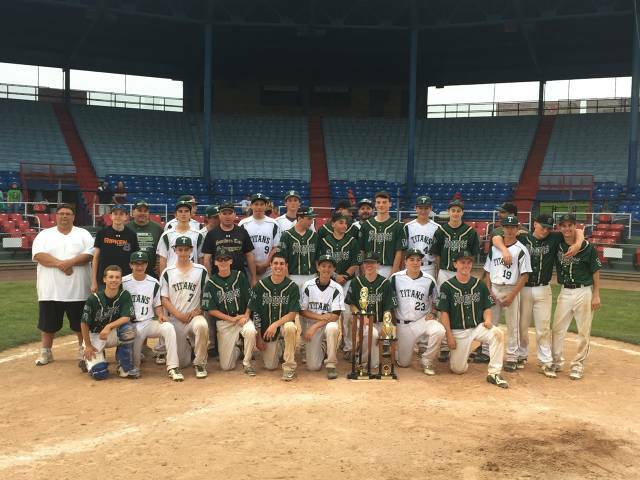 The tourney was shortened by rain and the team was awarded runner up. Picture before the game Thursday. 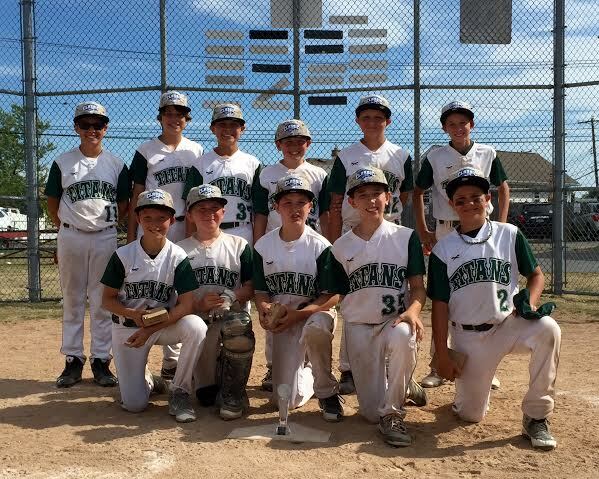 11U Titans had to play Pine Richland Rams twice to win the Cap classic this year. The Rams are one of the top teams from Pittsburgh and a class act all the way around. 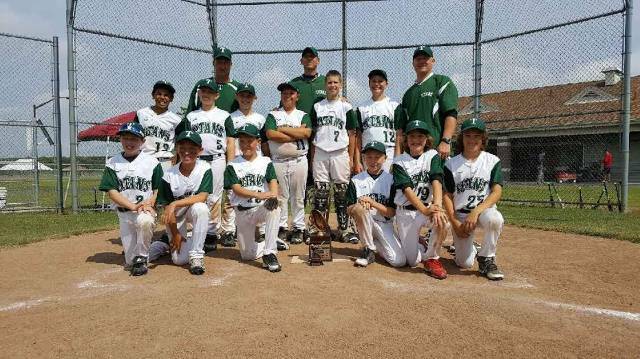 Another great weekend for 10U baseball as they were runner ups. This group keeps learning and developing and why they keep doing very well in tournaments. 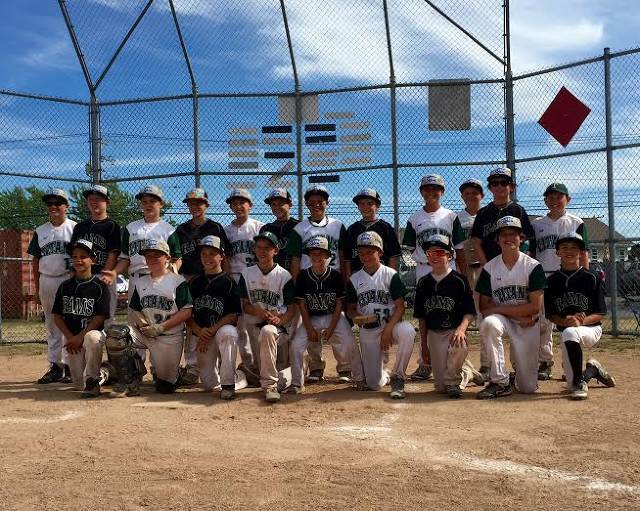 The 13U traveled to Cincinnati and competed in the Baseball Youth Majors. Solid pitching and defense along with the long ball got them to the Championship game. 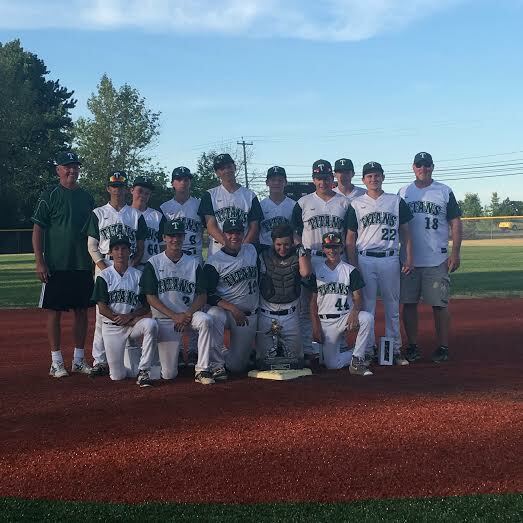 Our 14U played 24 innings and only allowed 3 runs on Sunday to win the Lewiston Lancer Classic. 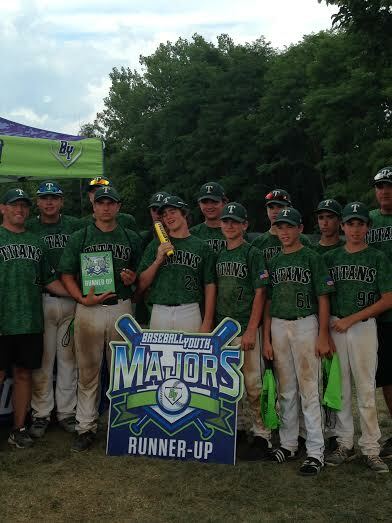 Great job this weekend Coach Joe and boys!!! 5 of our Titan teams went to Cincinnati for the Kings Island Invitational this weekend. 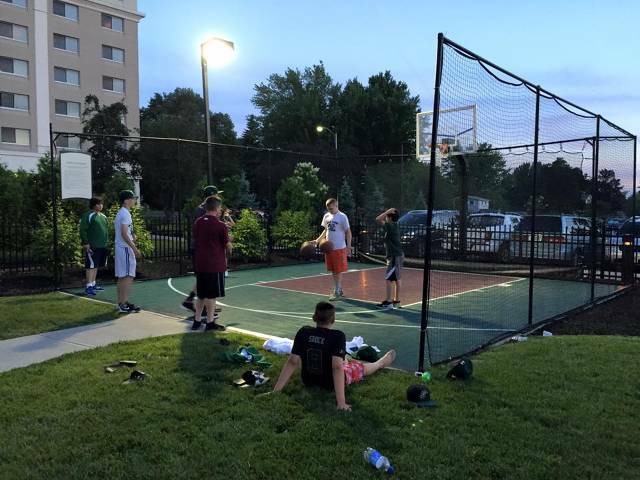 It was great being able to see all the teams not just play ball but interact. Our older teams have done a great job being mentors to our younger teams. 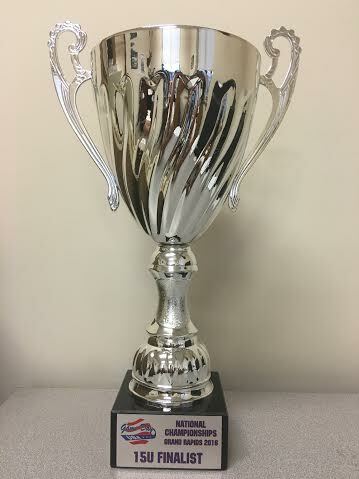 Bringing back hardware was our 11U winning the tournament and our 15U were runner ups. Below is a bunch of photos from the weekend. 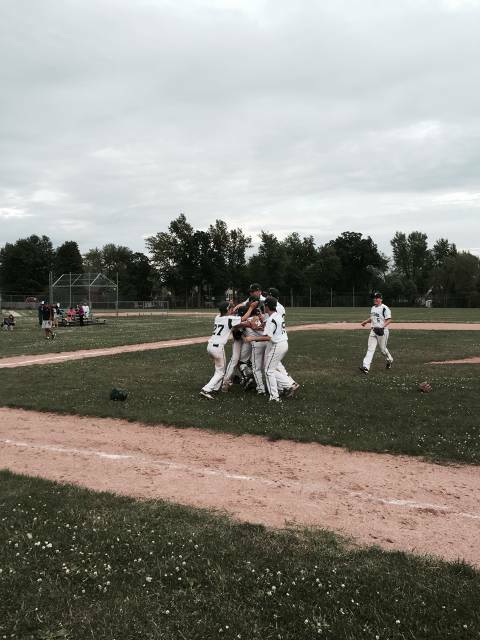 Our 11U team wins. Throwing strikes, playing great defense, and saying the hitting was good would not do any justice for them. Great job and good luck the rest of the way. 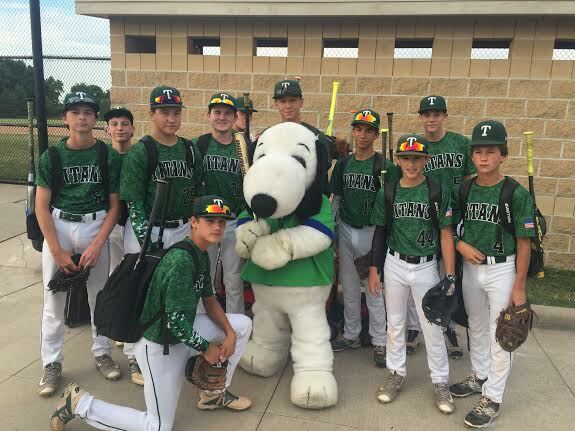 14U taking a second before a game to photo bomb snoopy. 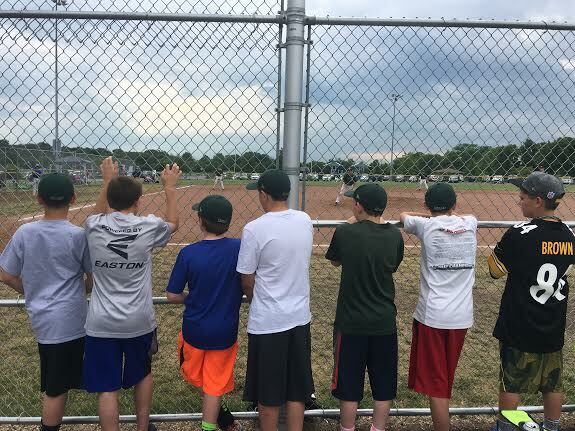 Some of the younger Titans players watching the 13U team. 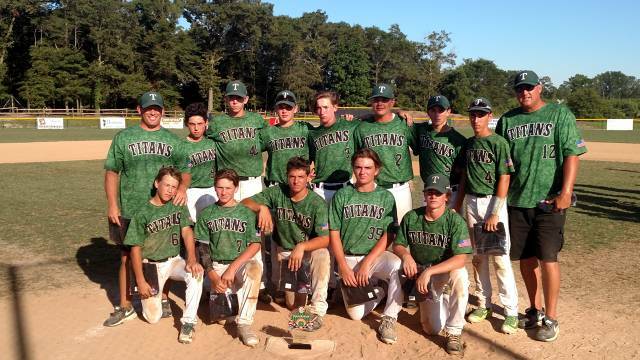 To say our 15U Titans gutted out the tournament would be an understatement. Timely hitting, good defense and some pitching performances that we hope set the tone for the rest of the season for these boys. Great job !!! 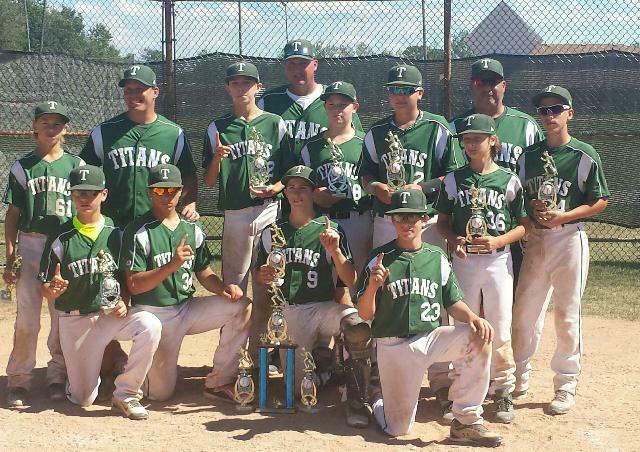 14U Titans had a great weekend. 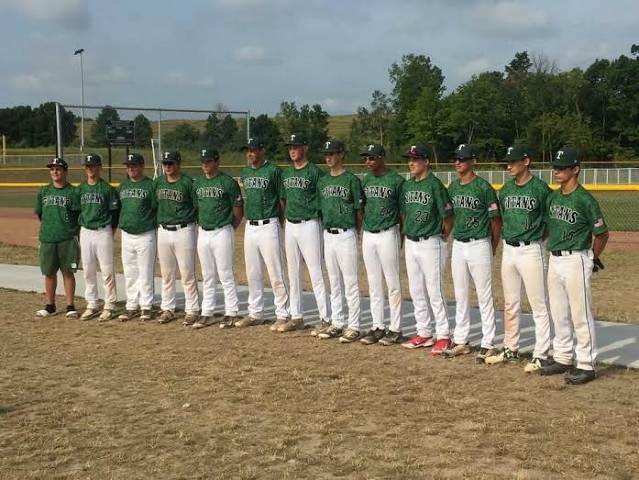 They just fell short in the Championship game in the NY Gold Prospects Tournament that was played at Brockport University this weekend. 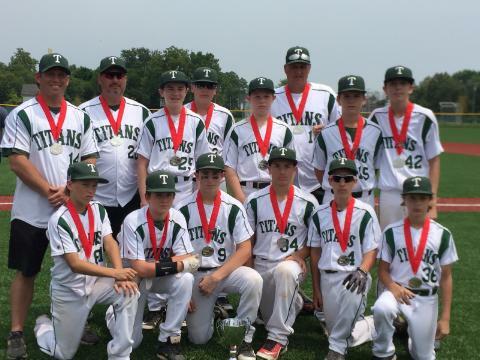 13U Titans Darien Lake Tournament Runner Ups. 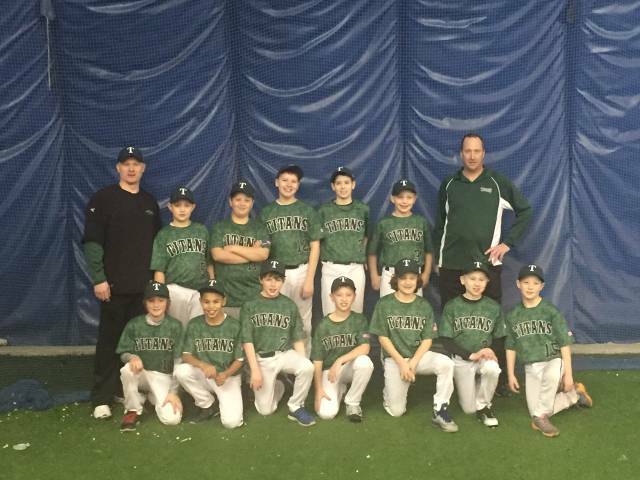 10U Titans decided to test the 11U waters up in Lewiston over the weekend. Saturday they won the first game and that built some confidence for them. In the 2nd game in pool play they went down 6-0 but battled back to tie the game 6-6 but 11U Chili Saints had a little more power left and took that game. 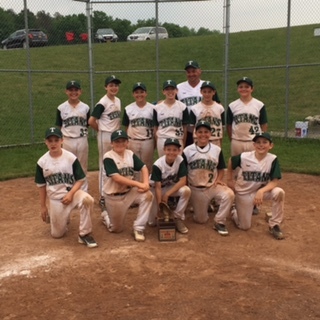 10U were placed in the silver bracket. On Sunday they went 2-0 and won the silver bracket. Going 3-1 for the weekend exceeds the expectations we had. Great job and good luck the rest of the way. 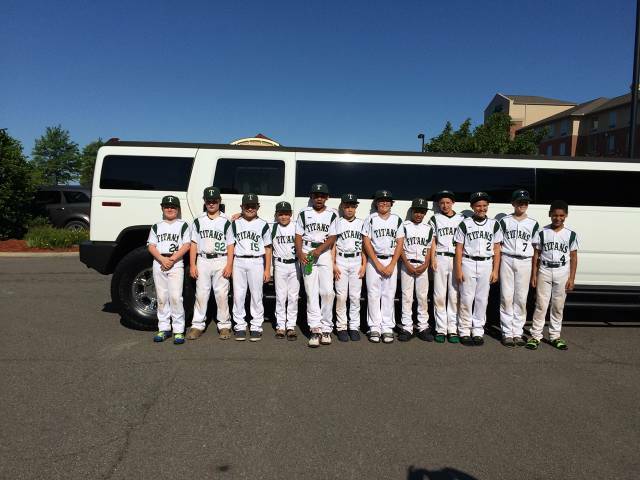 Great job 11U Titans this weekend in 12U Team Valle's NY Gold Prospects Tournament. They surprised some teams going 3-0 in pool play by hustle and showing the baseball fundamentals that they have learned in the program. Most programs pitch the same 6/7 kids in every tournament. We are developing a group where again this weekend, all kids pitched during the weekend. This is something that outsiders don't see. They might see tourney wins and league game wins, but it is with different kids in different spots and learning as we go. 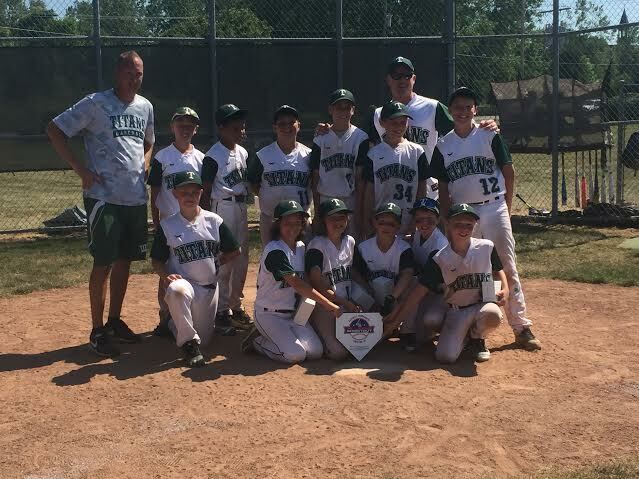 The 11U got eliminated in the semi final game by a good hitting 12U Webster team. After the hand shake, the tourney director presented the team with a Team "Heart" Award. Of all the teams there, our boys showed class, worked hard, never quit in any games, were always in the right spot to make the plays. This to me is a higher compliment of what Titans Baseball is and this is to me is better than winning the tournament. Very proud of all 11 kids as each week we play league games and fix things to make us better and then on the weekends we are 11 that are all in and filling roles so we can play all weekend. Keep it up boys. 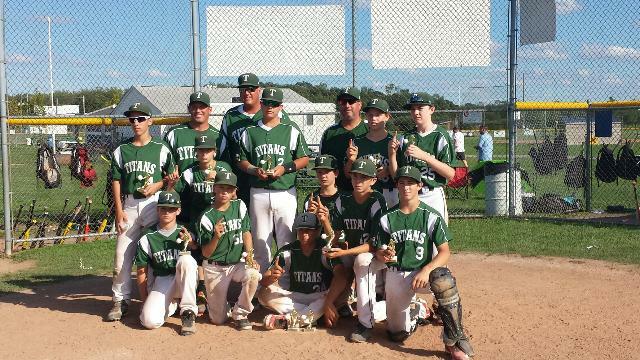 11U Titans win Upstate Showdown over the weekend. 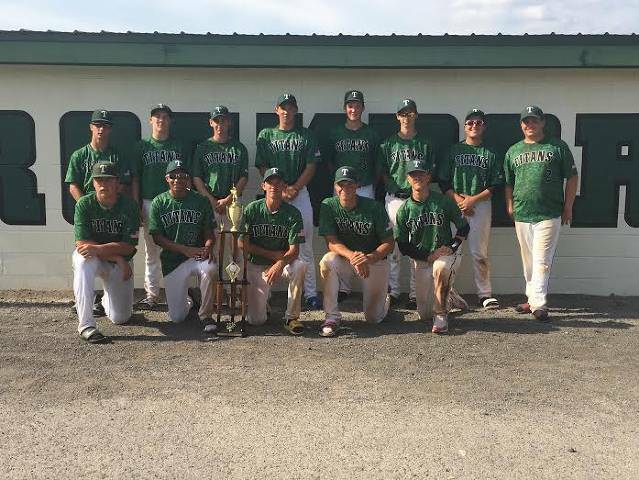 Topping the weekend was Bradley Waggoner throwing a perfect game in the championship game. 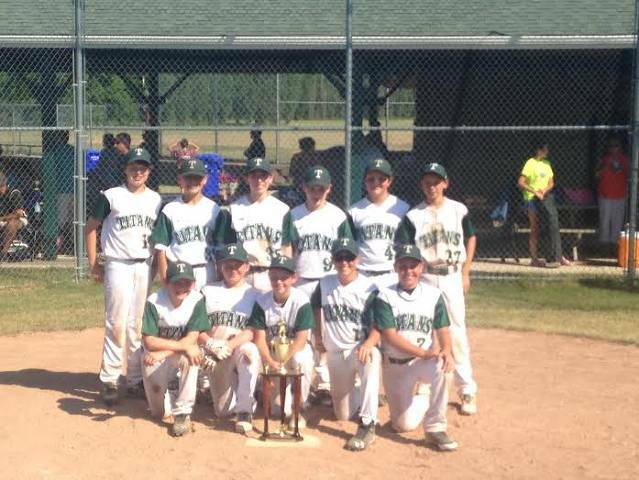 Next weekend the boys will be doing a 12U tournament in Rochester. Good luck boys and keep up the hard work. Camper of the day prizes! Checks can be mailed to: 3375 Dickens Rd. 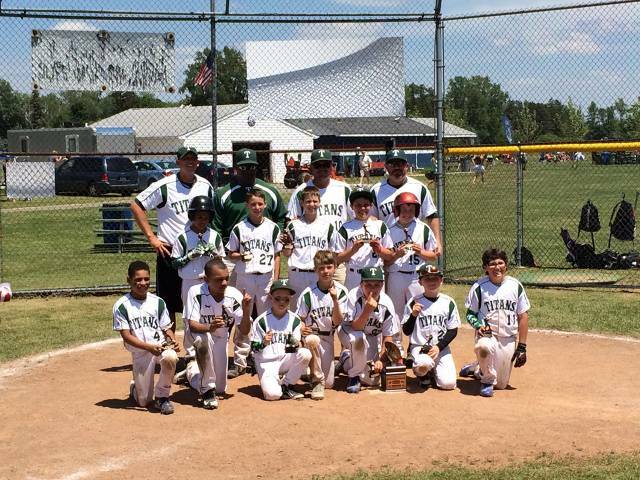 Great job this weekend for our 10U #Titans2016 as they had to beat a very tough New Era team twice to win this one. 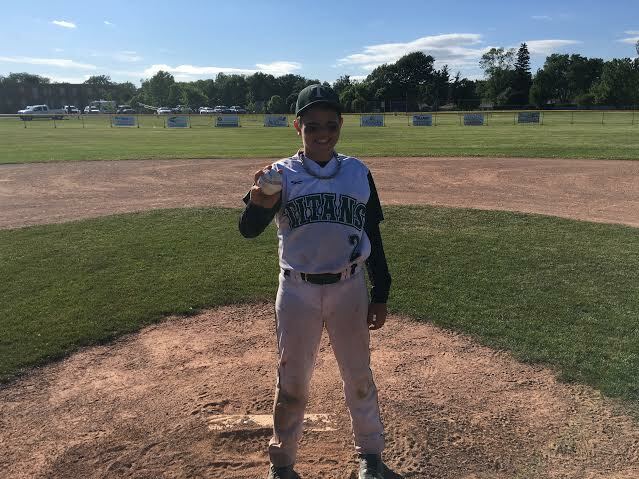 All 12 contributed from either a big hit, timely pitching or as 2nd year player Daniel Gospodarski earned the Championship game ball with some awesome catches in the outfield. 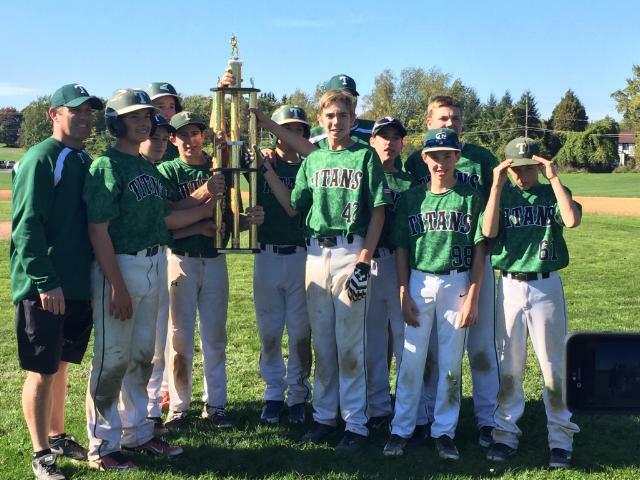 To get the latest news on our 16U Titans Baseball team, click the link below. 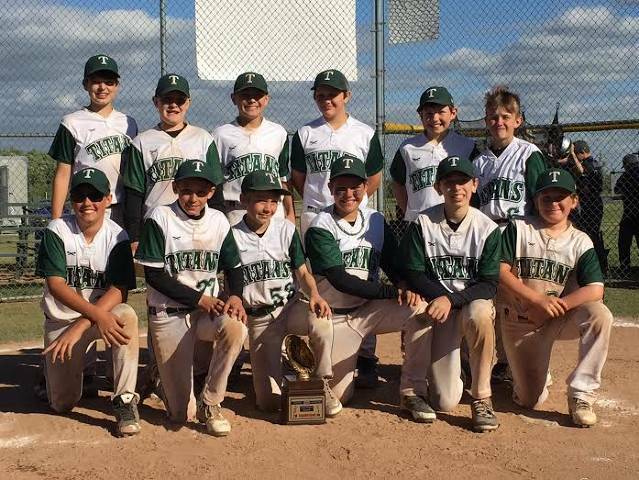 Our 11U Titans lost to Butler 3-1 in an errorless Championship game that featured great pitching and defense from both sides. Good start to #Titans2016 season. 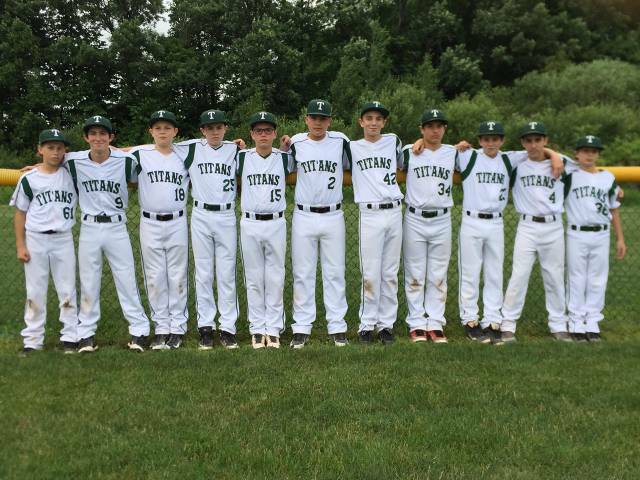 10U Titans kicked off the #Titans2016 season over the weekend. 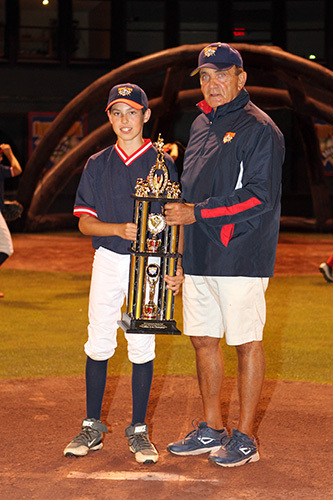 We are dedicated to developing the highest caliber baseball players in WNY. 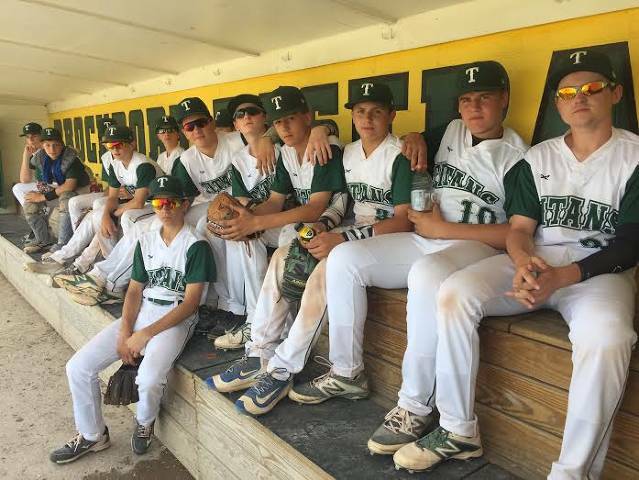 One of the goals of Titans Baseball is to provide an environment to enhance and encourage the development of skills and desires of our players in respect to the game of baseball. 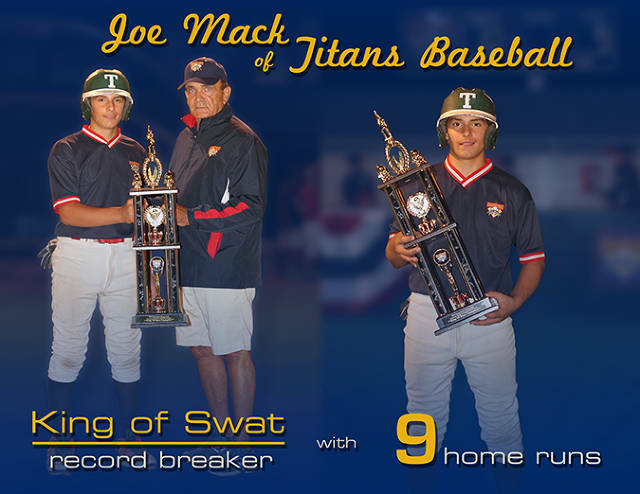 Under the direction of former MLB great Joe Hesketh, Frontier Varsity Coach Mike Morlock and High School standout Andrew Czubaj we are excited to see what our Titans teams do this summer. 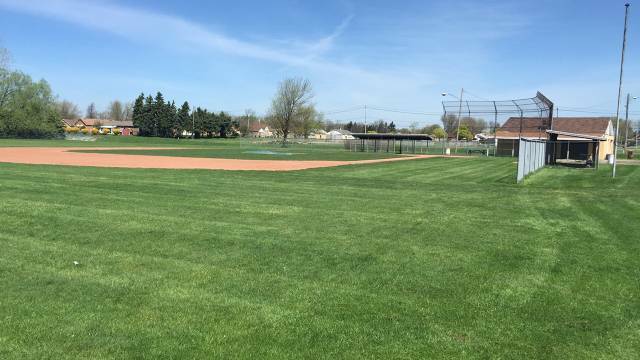 Keep checking back to our site for info on how to become a Titan player and other things we are putting together for your junior baseball player to do. Below are some clips of the training that the TITANS do during the winter to get ready for summer ball. 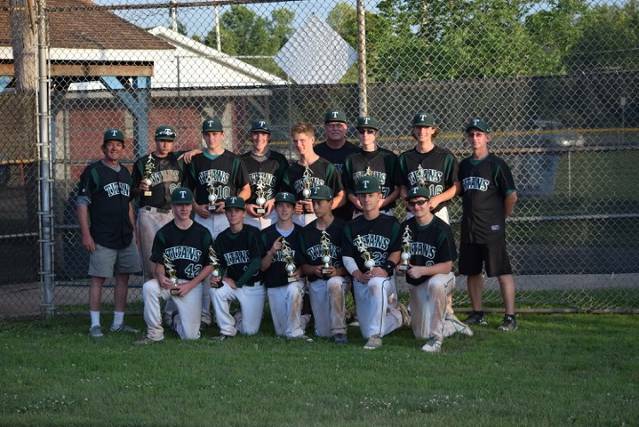 NICE JOB 15U TITANS ON WINNING THE BATTLE CREEK TOURNAMENT IN MICHIGAN. 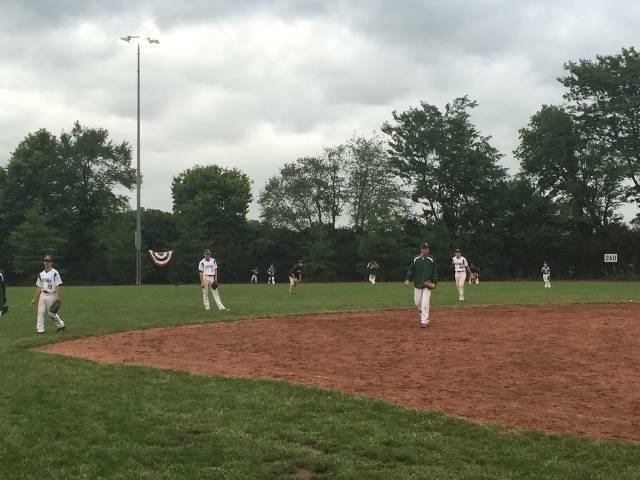 Despite the rain, Mason Sports Park did an amazing job to make sure all games were played. Both teams were impressed with everything that was included and would recommend all teams to go to. 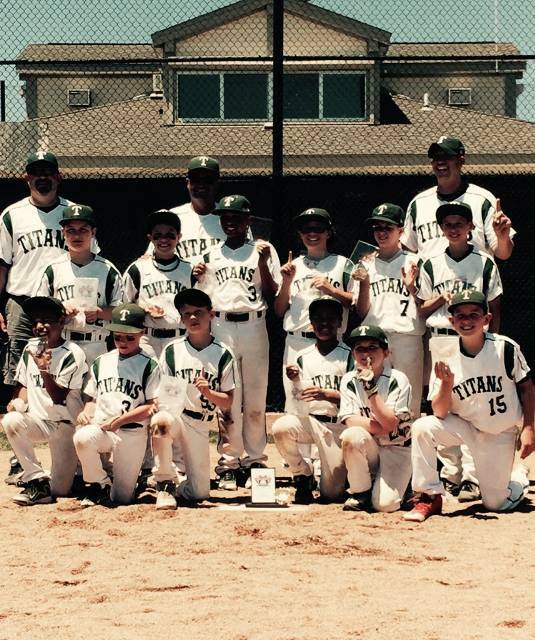 2nd Championship for the 10U Titans 2015 team. There was 18 games played total, 13 of them were decided by 3 runs or less. The competition was healthy and outstanding. These guys came back and won 3 games in the last inning during the run. Playing teams from Michigan, Indiana and Kentucky. Play Hard, Have Fun, Go Titans! During the HR Contest we saw Alex D'Anniballe smash 4 of them out to tie among the leaders for the big boys. Shown below is both teams shagging balls and having some fun. Coach PJ Odrobina pitching to Coach Deitz as coaches got into the fun too. Pitching Instructor Joe Hesketh is extremely pleased with the work we have done in the winter and spring with the arms to develop the kids to be good pitchers. 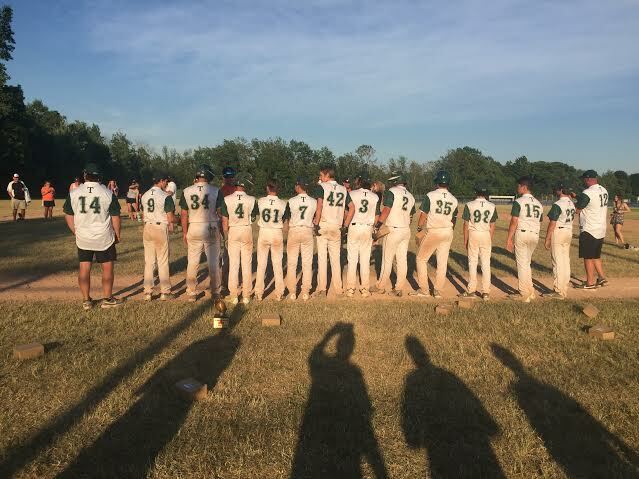 Austin "Boomer" Deitz did his job keeping the ball low and picking spots against the Cobras from Kentucky in the semi final game and with some defense gems by Bradley Waggoner and Daniel Gospodarski he pitched the organizations 3rd No-No of the year. Awesome job kid! After going 2-1 in pool play, the rainy weather came in and washed out the rest of the weekend for the boys. 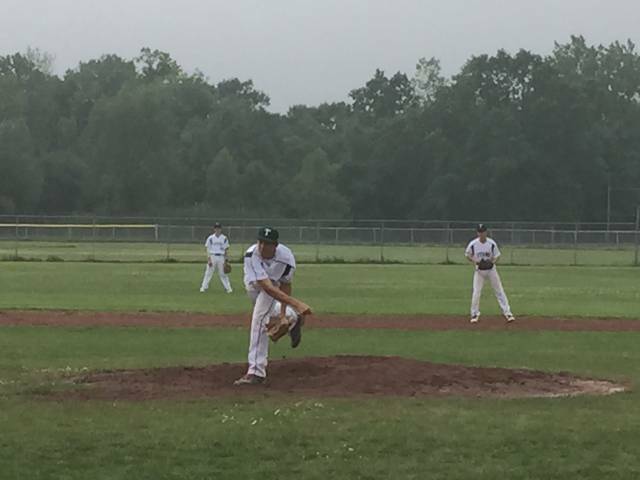 14U Andrew Fron throws a No No vs New Era on a rainy day. Great job kid!!! 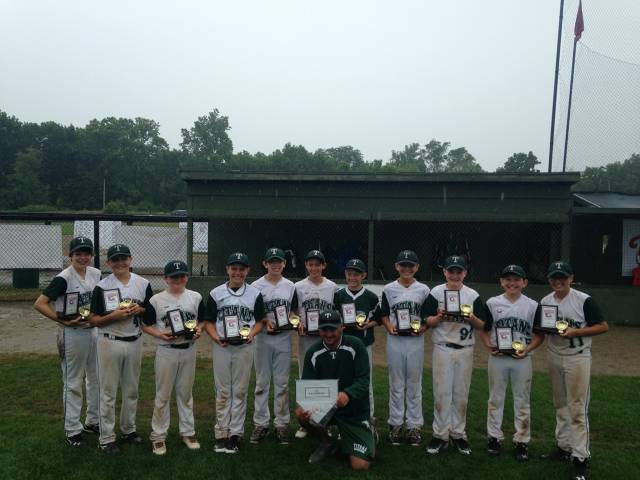 Our 15U team was in Darien Lake and won the first game Sunday, but the clouds rolled in and caused the tournament to be rained out. 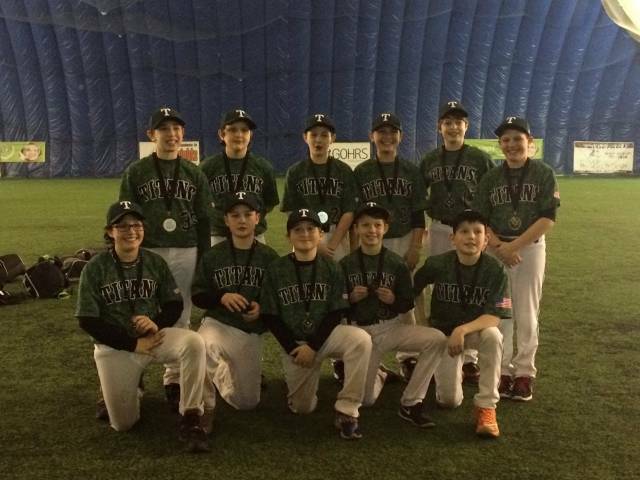 13U team was in Syracuse and ran into the same issues. 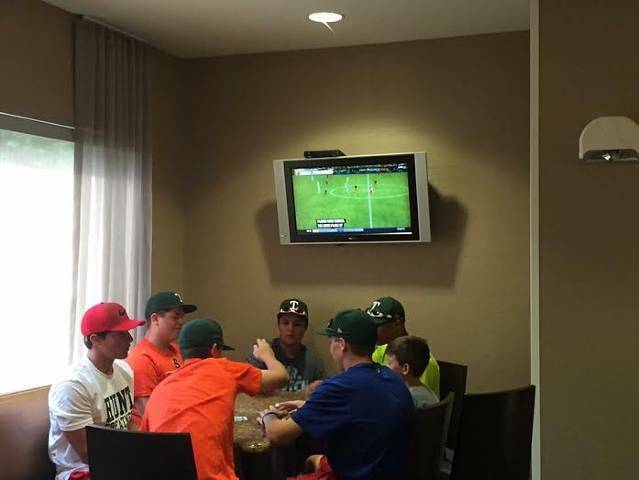 Below the 13U team is waiting it out at the hotel. 13U GAME UPDATE - PERFECTION!!!! 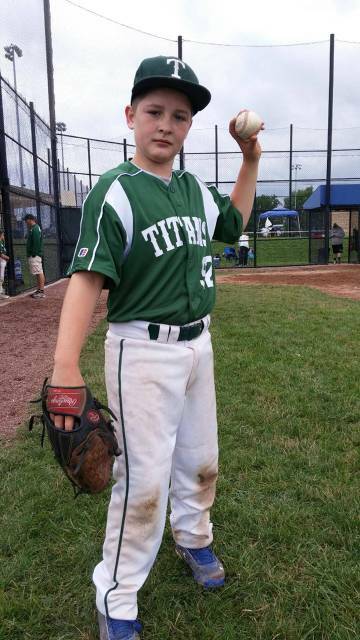 13U Titans pitcher Mark Konczal pitches a perfect game, 21 up 21 down. He also helped his own cause with 3 doubles. Great job Mark!!! 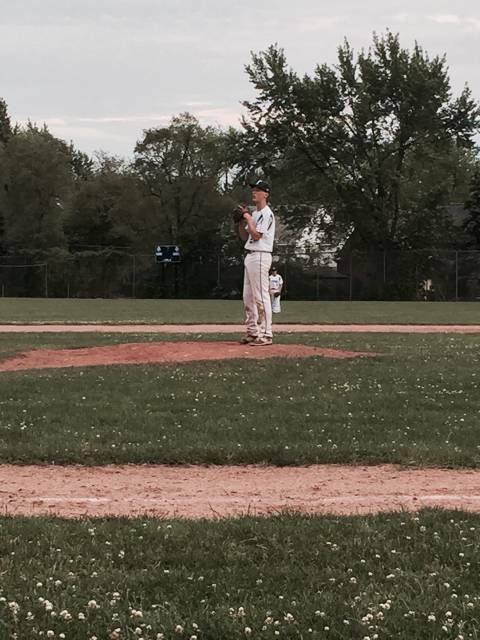 Picture below of 13U Mark Konczal in bottom of the 7th closing in on perfection. 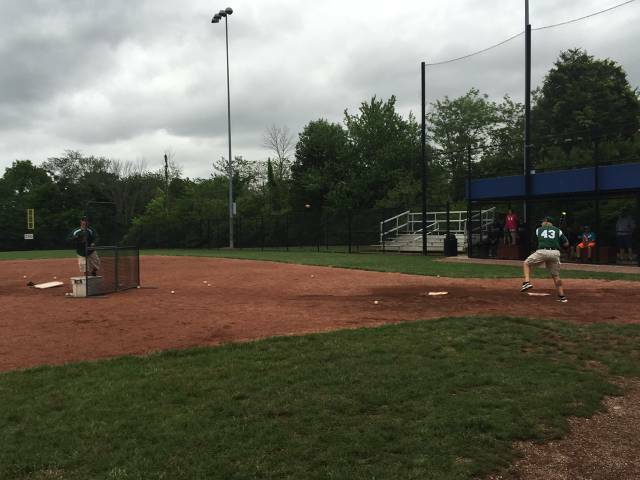 14U Alex D'Anniballe working together with 10U Brady Culhane at SPP during the week. 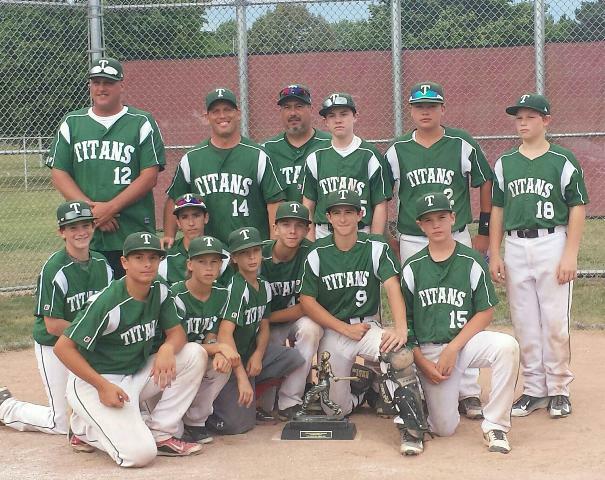 Great weekend of Titans Baseball. 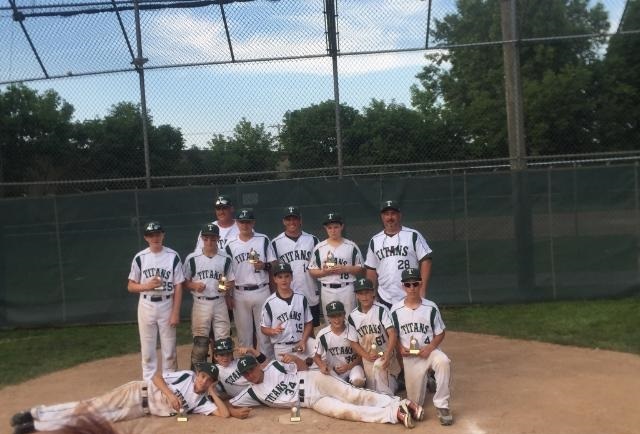 15U Titans were at Mansfield University Tournament and after pool play had the 1 seed and made it count by winning it all. 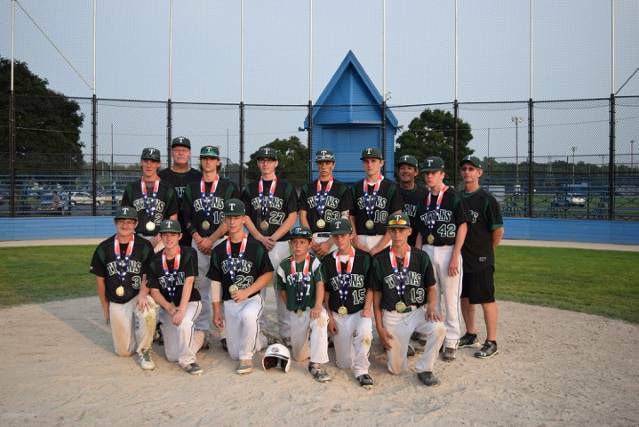 14U Titans were at Darien Lake with 31 others teams. Seeded 3rd after pool play, they made it to the Championship on Sunday and lost a good game, 4-0. 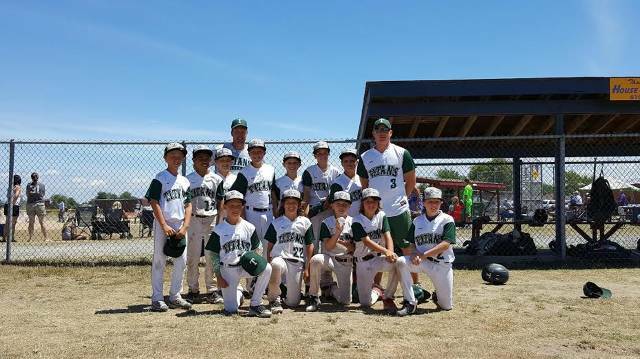 10U Titans won all their games at the Upstate Showdown this weekend for their first Tournament Championship. Coaches and fans are amazed each week on how the boys continue to grow in the game at all ages. 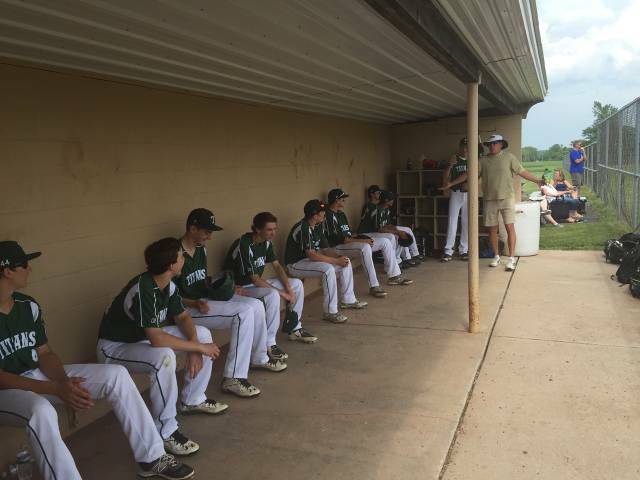 Below is a picture of the dugout from the 14U game where Joe Hesketh and the hat made an appearance to see how they were doing. 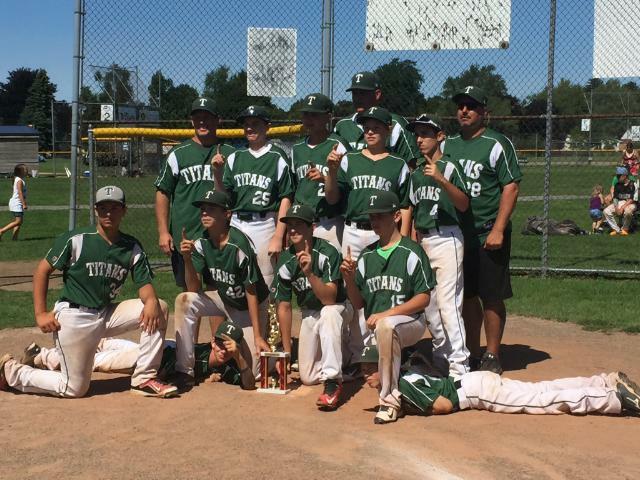 14U Titans had their first tournament over the weekend. In 36 hours they played 6 baseball games. 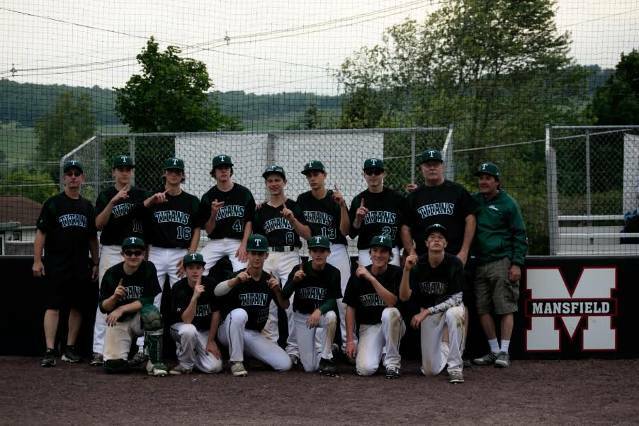 They fell short losing in the championship game 6-2 vs the Southerntier Sluggers. 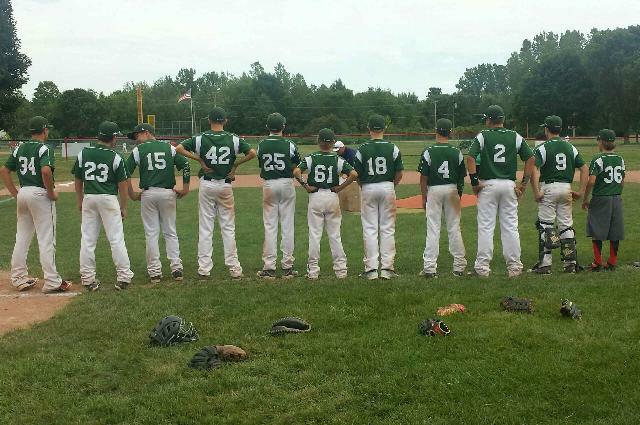 Great weekend of baseball for them and good luck the rest of the season. Below is picture of both teams after the game.